From the Heart Productions Inc is a non-profit crowdfunding pioneer and leader in raising money for independent filmmakers. We’ve helped filmmakers raise over $3 million dollars for their documentaries, features, short films, and web series. Through our fiscal sponsorship program From the Heart Productions Inc, you’ll receive guidance and assistance that can increase your crowdfunding returns on Kickstarter, Seed&Spark, and Indiegogo. 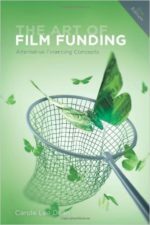 Our fiscally sponsored filmmakers can also use our own successful Fund Your Film fundraising platform. It has many benefits for that other platforms do not offer. Those benefits include giving donors the opportunity to cover all your fees (including credit card fees). From The Heart Productions is a 501(c)3 non-profit dedicated to helping independent films find funding. As a non-profit, we offer fiscal sponsorship to filmmakers. Those that are accepted into our program can accept donations for which the donor receives a tax deduction. When you crowdfund under fiscal sponsorship, a tax deduction creates a powerful incentive for your followers and supporters to donate more to your campaign. Its called Fund Your Film and is hosted and designed by non-profit fundraising experts Network for Good. You can create your own fundraising page, add videos, pictures, and calls to action. Donors get the opportunity to pay all your fiscal sponsorship and credit card fees. Over 70% of donors take advantage of this which cuts the fees you pay in half. 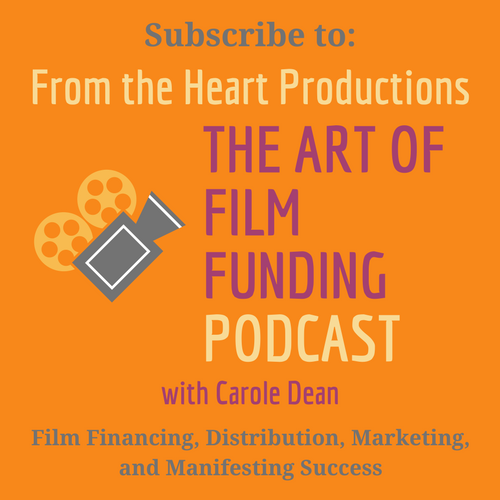 Carole Dean, author of the best selling “The Art of Film Funding, 2nd edition: Alternative Financing Concepts” and president of From the Heart Productions, is available for crowdfunding consultations. She will review and analyze your project materials and give you a half hour consultation to help you get the results you need. Cost is $70 and is tax deductible. with an outline of your film. When you are fiscally sponsored by From the Heart, donors will know you’ve been accepted and supported by a respected non-profit organization that for 24 years has funded and nurtured hundreds of films. 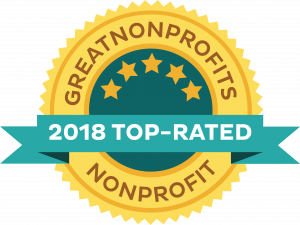 We are proud that we are a Top-Rated Nonprofit for 2018 thanks to great reviews from supporters and filmmakers. Many of the Roy W. Dean Grant winners have gone on to win awards and have been distributed around the world. Our newsletter goes out each month to thousands of our followers which include filmmakers and donors. We highlight different crowdfunding projects each time. 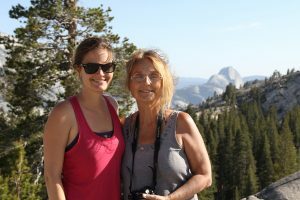 If you are going to work with a fiscal sponsor, we are the only non-profit that offers a reduced fees for funds raised through using Indiegogo, Seed&Spark, and Kickstarter. From The Heart Productions founded the Roy W. Dean Film Grant. The 3 grants each year award nearly $100k in cash and film services each year to filmmakers. Our generous grant donors have agreed to help our fiscally sponsored films as well. You will get discounts on camera lens rentals, legal services, hard drives, marketing, and even audio editing from nationally recognized individuals and companies. 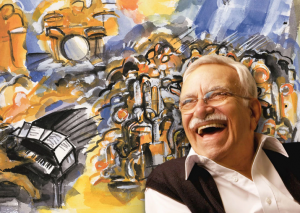 A large portion of the fees go to support The Roy W. Dean Grant. The grant is awarded 3 times a year to films that are unique and make a contribution to society. These are extraordinary films that have not been able to find the funds to start or need assistance to get finished. They deal with important, often life changing subjects. Without the grant, they may not ever get made. to learn how we can work with you and the platform of your choice.